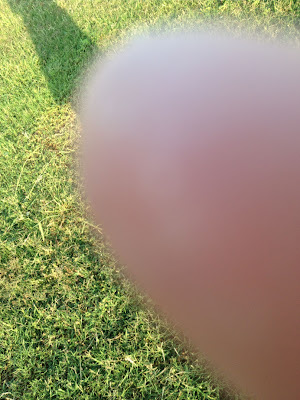 I'm loving my new iPhone, but I still have some work to do on using the camera. Congratulations to Monty "Doc" Montgomery, Terrell head athletic trainer and JV baseball coach, he has been selected to be the trainer for the North All-Stars in the Texas High School Baseball Associations (THSBA) 4A-5A baseball game. The game is held each year in June at Dell Diamond in Round Rock, TX. 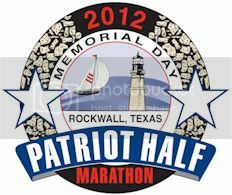 Over 700 runners have signed up for the Patriot Half Marathon in Rockwall, TX on Memorial Day. Have you signed up yet? 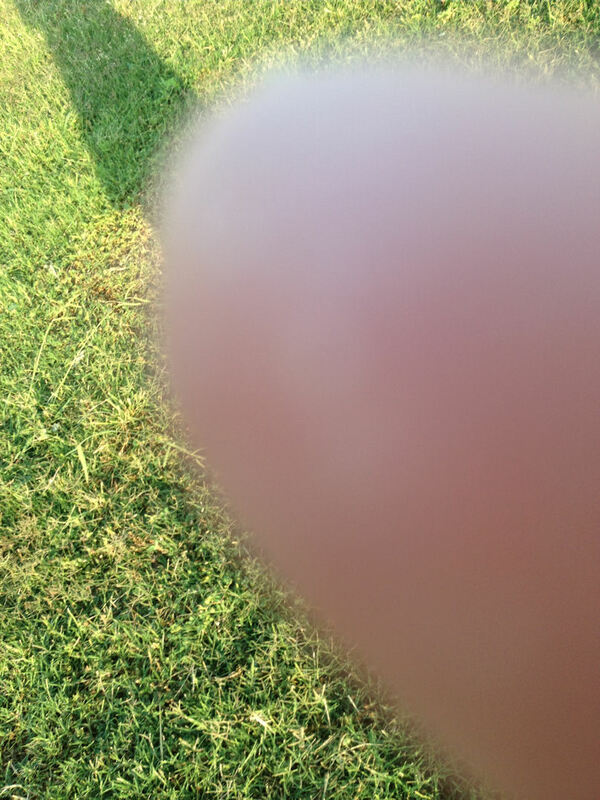 They also have a 5K run, if you are not ready for the half yet.